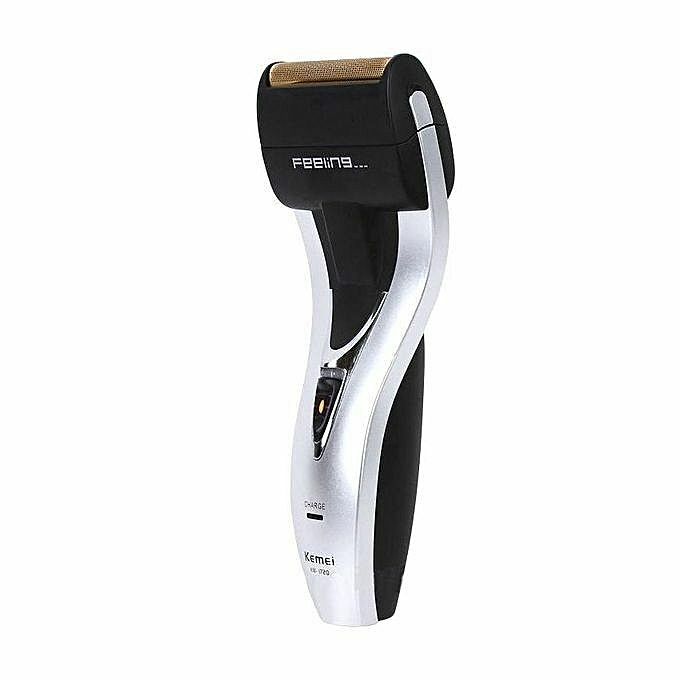 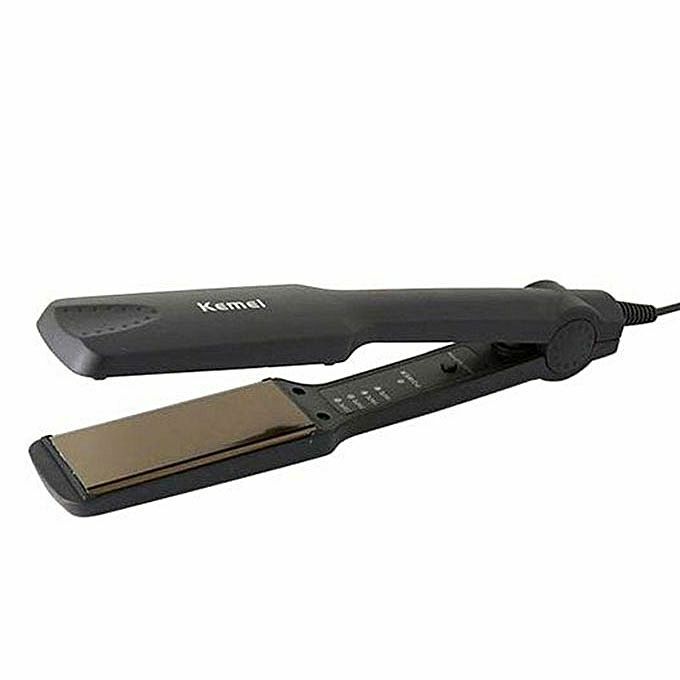 Comfortable to hold and handle, the KM-1720 Electric Shaver is ideal for use between barber visits. 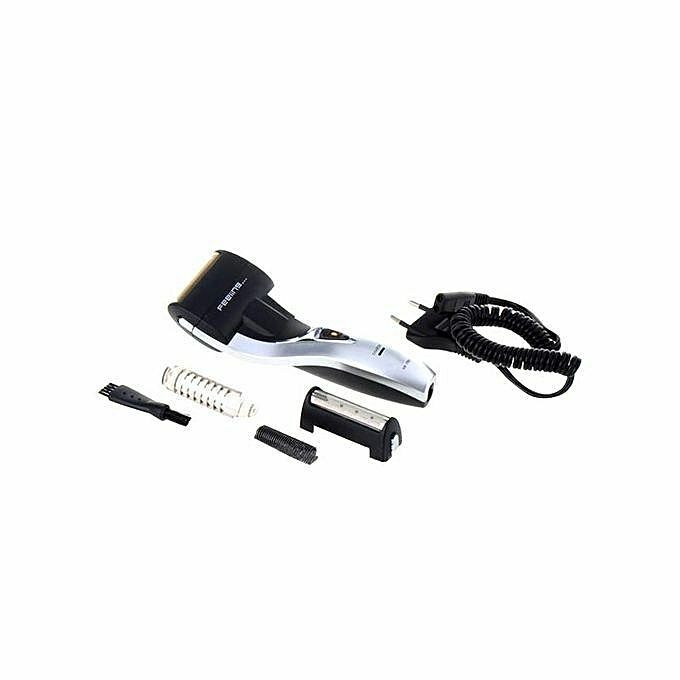 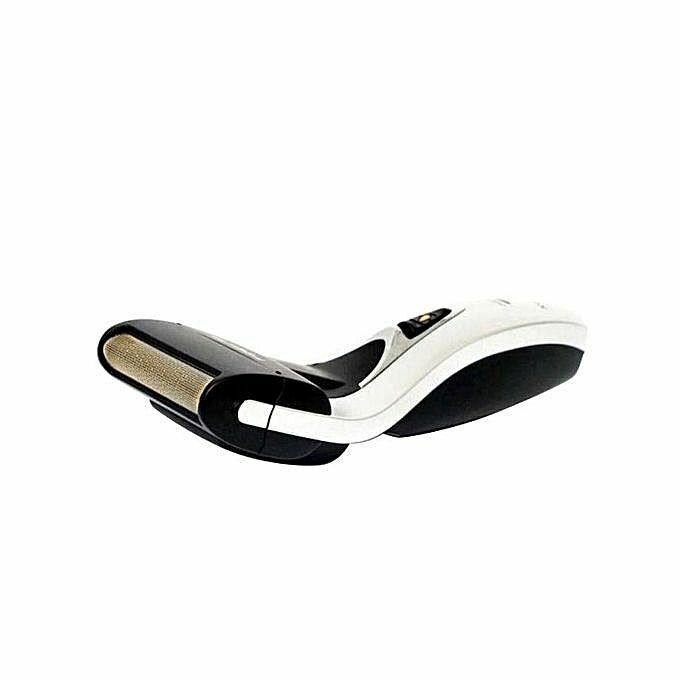 It shapes, shaves, and trims hair quickly and easily, and is also rechargeable, compact, and portable for easy on-the-go use. 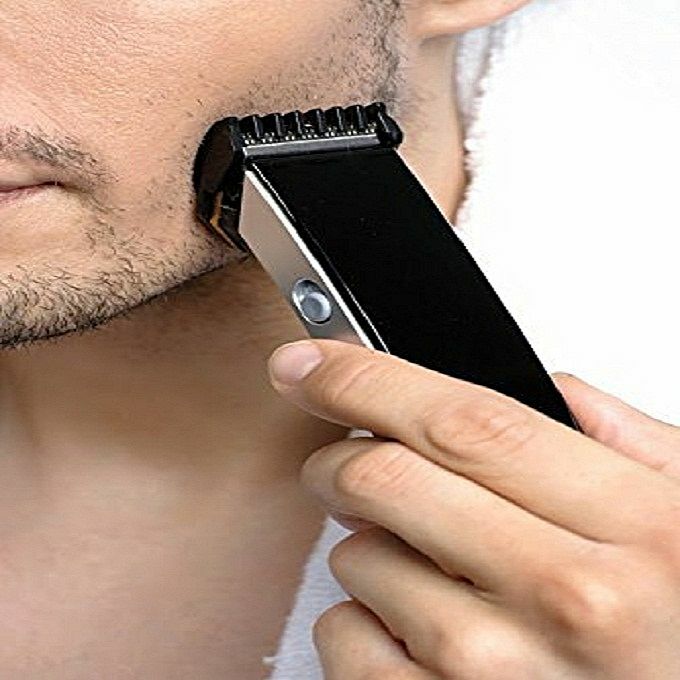 Fully immersible in water and slender enough to fit in a toiletry kit, drawer, or medicine cabinet, this helpful grooming device makes it easy to look your best.